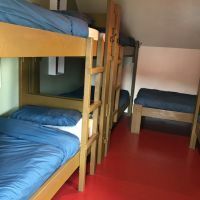 We have 5 dorms – three with 6 beds and two with 7 beds. Ideal for travellers who prefer a bit more privacy. 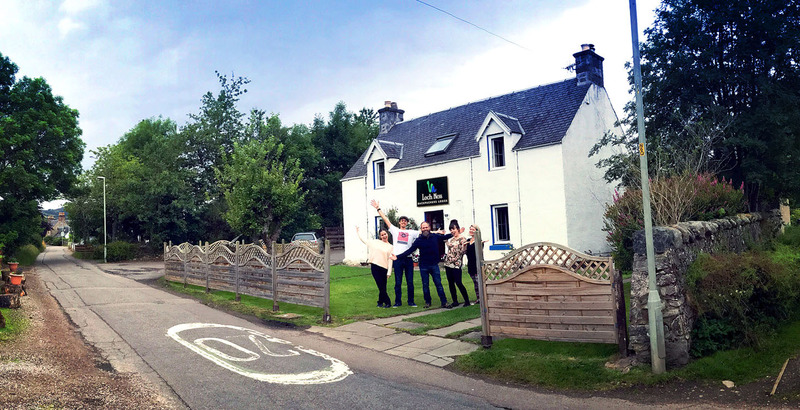 "Despite the many rain, we had a great time with Niki and Patrick, the owners of the hostel. It felt like home..."
"Nice atmosphere, super friendly staff. The facilities are first class good choices at the bar..."
"A big family of seven (grandmother, sister in law, 3 kids) spent a great night there. 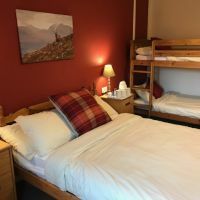 Had a great time playing board games in the lounge and felt really at home with the friendly welcome." 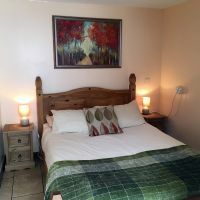 "If you are looking for a friendly, fun place to stay with a good local knowledge and a wealth of fantastic beers behind the bar look no further!" 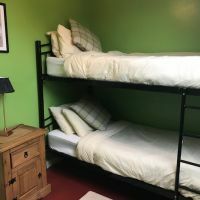 "Basically, if you want a great place to stay, a log fire, warm and friendly people with good chat and at a decent price in a great location then definitely swing in past here." "Thoroughly enjoyed my time here. Good location, functional facilities, homely atmosphere. The staff is amazing. 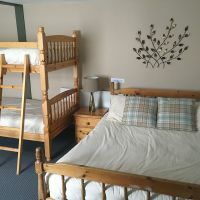 Gold stars all round"
"I cannot recommend this hostel highly enough. It really is something special. I would absolutely stay here again."